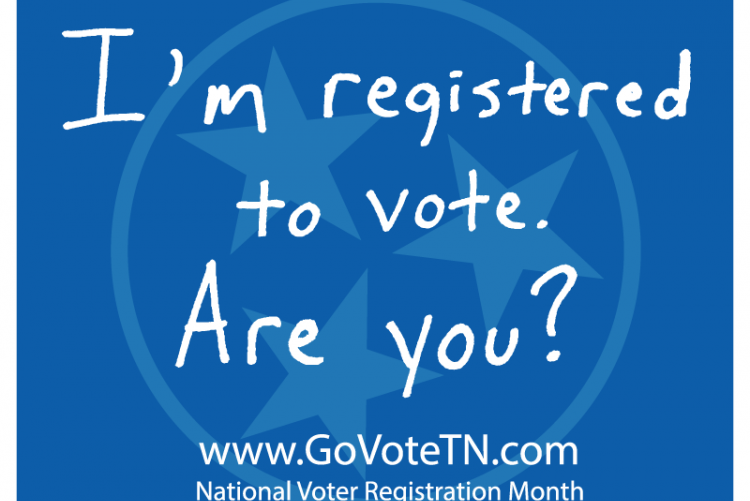 NASHVILLE, Tenn. (OSBORNE) -- The State of Tennessee is well behind the technology curve in most respects, but it is in the process of rolling out a new online voter registration system. State Senator Lee Harris was one of the sponsors of the legislation authorizing online registration. He says the state has designed a system that should allow you to register in as little as 90 seconds. If you’ve never registered before, if you’ve recently moved and need to update your registration, or if your registration was purged because of inactivity, you can take care of all of those problems using the new system. Senator Harris says he’s hopeful online registration will encourage more Tennesseans to turn out on election days. He cites Pew Research numbers suggesting that, right now, the state has really low voter engagement. Harris notes there are three statewide elections coming up in 2018 in May, August and November. Remember that you do have to be registered at least 30 days prior to voting. Would you like to visit the new Tennessee Online Registration Page?